Welcome back to Keeping Up with the Kerbel! I know your anticipation has been building for this week’s blog post as it is based on The Bachelor and its spinoffs. 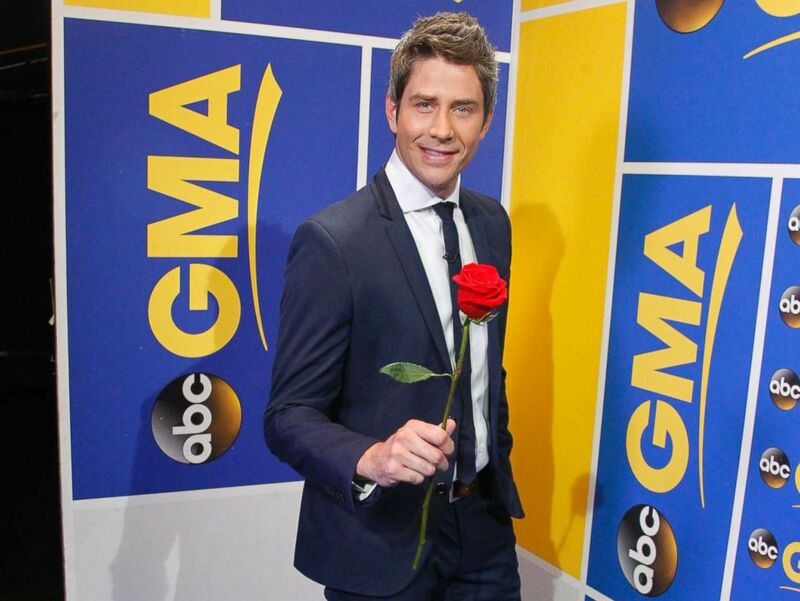 The next bachelor was announced last week, and it is Arie Luyendyk Jr. While I can rant about how he was a bad choice, but that is not what this blog is focused. Instead we are going to discuss what this television show teaches. The lesson is to be learned is that all should believe in fairy tales, and understanding that living a fairy tale life takes hard work. Starting about the age of one young children believe in fairy tales. Every little girl’s fairy tale begin as they imagine their lives as princesses. When one enters there teenage years the little girl now looks up to the Bachelor franchise to see the fairy tale relationship, because they see that as their fairy tale futures. The leads of the Bachelor type shows often state “it’s impossible to not fall in love when one is traveling the world,” causing others to picture themselves falling in love in these serene settings. While the majority of us will not be a contestant on any of these shows, it is important to never give up on our dreams and achieve our fairy tale lives doing something that we will love. Theoretically, all of the contestants on the show have the goal to be married in one day, so no matter their nerves as they walk out of the limo, they participate in the show. This teaches us that we should walk out boldly and be confident in ourselves to achieve our dreams. Furthermore, if you work hard enough you will achieve what you dream of, like Jade and Tanner, Carly and Evan, Sean and Catherine, Kaitlyn and Shawn, Jojo and Jordan who all achieved their fairy tale and found love on the show. to be successful. This teaches us to never give up on our dreams. Even in the hard times we should power through these struggles so we can achieve our dreams, as the relationships previously mentioned have achieved theirs. While many people watch the Bachelor and its spin-offs to laugh, we all know that everyone secretly fantasizes about these fairy tale relationships and lives that are created while traveling the world. Remember not everyone’s goal is to engage in the fairy tale relationship everyone has their own version of a fairy tale life and The Bachelor franchise teaches us to strive for these goals. This is me signing off for this week, but check in next week as Keeping Up with the Kerbel analyzing the lessons that Keeping Up with the Kardashians teaches us.